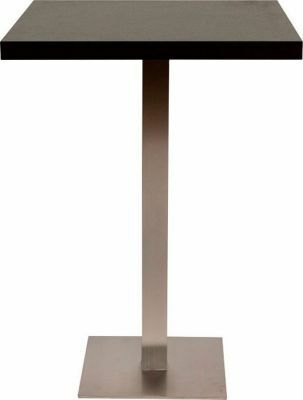 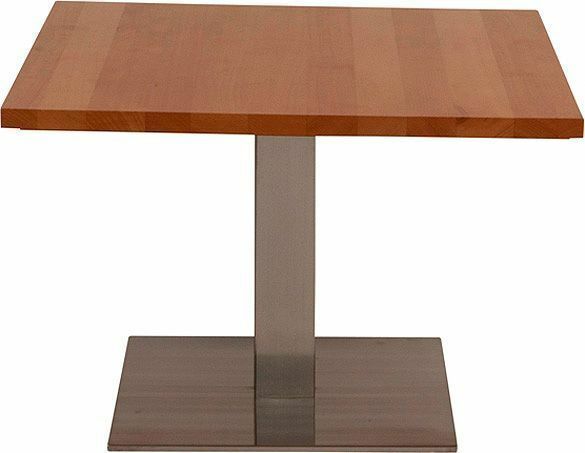 Stylish table base in a beautiful brushed chrome effect. 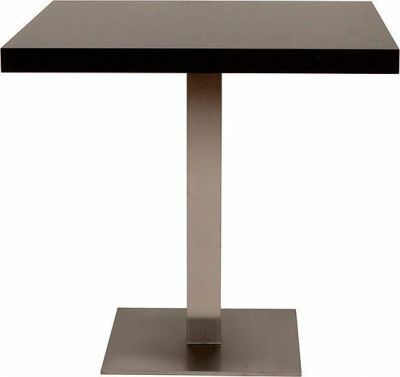 This table base supports all shapes of table tops 800mm square or 900mm round. Professional and robust finish for long lasting usage.